I love you more than I love my selfie! In today's world that is definitely saying something! 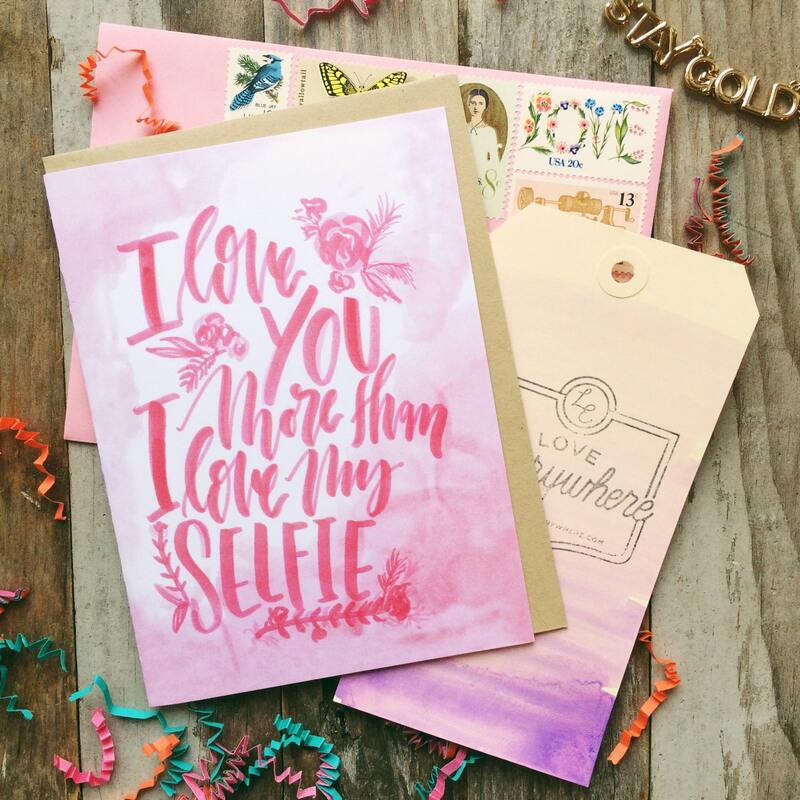 Let your best friend know just how much you love her with this funny valentine's day card. Everyone loves a good pun!